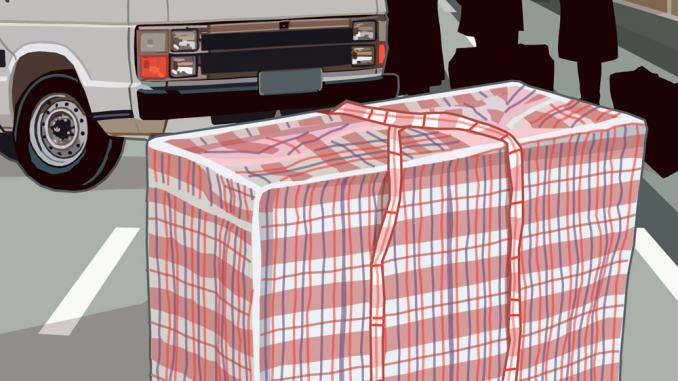 Human rights groups have raised the alarm over proposed aid to repressive regimes in Sudan and Eritrea as part of efforts to control migration. The European Union this week outlined its latest policy plans to stem the flow of migrants and refugees taking deadly sea voyages to Europe. Europe will provide aid and other incentives to several African and Middle Eastern countries to care for refugees, better control their borders, readmit people rejected as refugees by Europe, and tackle the reasons people flee in the first place — like dire poverty and human rights abuses. The plans released on Tuesday also mention providing legal, safe routes for migrants to reach Europe, while providing few details. 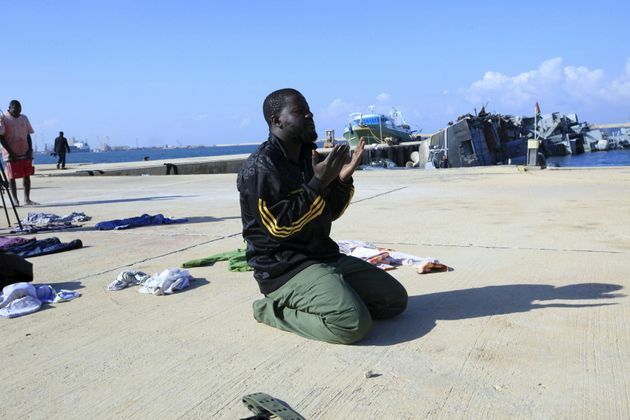 A man prays in a navy base in Tripoli after his boat sank off the coast of Libya in December. The point, the European Union says, is to save lives at sea. Experts say the E.U.’s other goal is to drastically reduce the number of migrants and refugees coming to Europe. 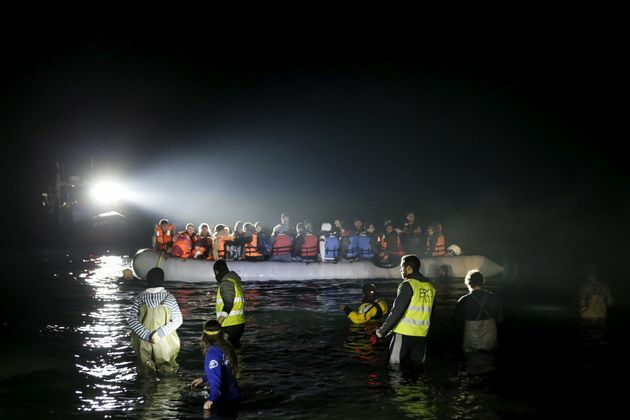 At least 2,809 people have drowned trying to reach Europe already this year, compared with 1,838 deaths in the first six months of 2015.
controversial deal has stemmed the flow of boats crossing the Aegean Sea, while drawing the ire of human rights groups and trapping thousands in dire conditions in financially-struggling Greece. 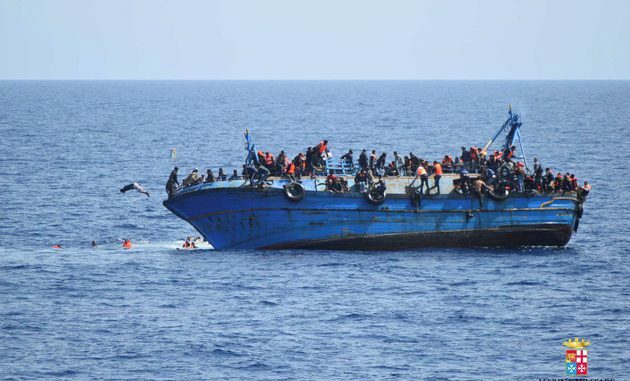 Meanwhile, the Mediterranean Sea between Africa and Europe is more deadly than ever, and the EU is seeking to replicate its pact with Turkey with African countries. The EU wants to make a deal with African countries to curb migration similar to the one it made with Turkey earlier this year. But one part of Europe’s migration policy in Africa has set off alarm bells. 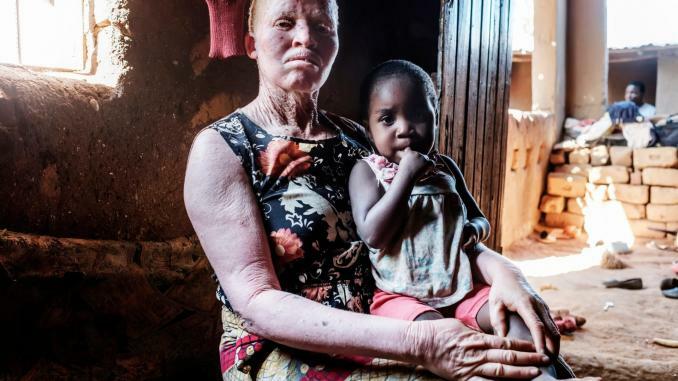 While the EU said Tuesday it would prioritize agreements with Nigeria, Niger, Senegal, Mali and Ethiopia, it is Europe’s dealings with repressive dictatorships in Sudan and Eritrea that have raised the concerns of human rights and humanitarian groups. Europe has been working with the two autocracies to halt migration since at least 2014, through a regional dialogue called the Khartoum Process. In November, Sudanese and Eritrean officials attended a summit of European and African leaders in Malta, which resulted in Europe pledging some $2 billion for a “trust fund” for Africa, which aims to help countries control migration and tackle the conflict and poverty causing people to flee. 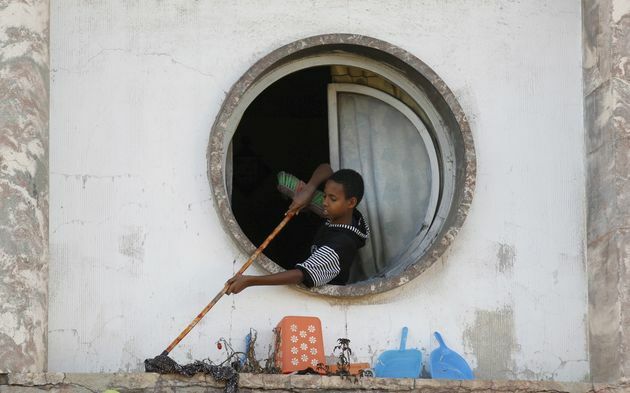 Part of these funds — $45 million — are earmarked for countries in the Horn of Africa, including Sudan and Eritrea. The EU says it is still studying what forms this assistance will take, and the assistance program will begin this summer. “The EU itself has recognized the risks of dealing with these governments, but all of a sudden stopping migration trumps other concerns,” Oxfam’s deputy director of advocacy and campaigns Natalia Alonso told The WorldPost, warning the EU against “delegating border control to third countries” with poor human rights records. Eritreans made up the largest group of people making the perilous journey to Europe last year after Syrians, Afghans and Iraqis. Some of the specific proposals under consideration for the assistance program to Sudan and Eritrea have stirred controversy. Further, the Eritrean regime tries to stop people fleeing the country with a shoot-to-kill policy on its borders, refugees told the U.N. Some experts have warned that EU funds could strengthen the country’s deadly border policy. Eritreans made up the largest group of people making the perilous journey to Europe last year after Syrians, Afghans and Iraqis. Many of them pass through neighboring Sudan, which is a major transit point for migrants and refugees from across Africa seeking to reach the Mediterranean Sea. Sudan has sent back hundreds of Eritreans to face uncertain punishment in their country, Human Rights Watch alerted last week. The rights group has also documented the collusion of Sudanese officials with human traffickers preying on vulnerable migrants in the region. 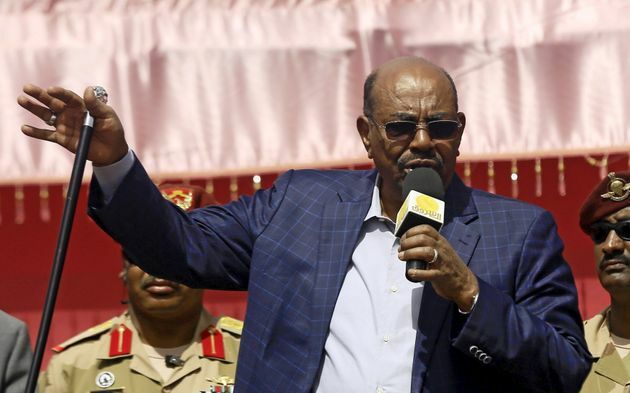 Meanwhile, Sudan’s repressive leader Omar Bashir is wanted by the International Criminal Court for war crimes and crimes against humanity in Darfur. Yet the EU document says that Europe may consider training Sudan’s border police and sending border monitoring equipment, including cameras, scanners and vehicles. It also lists a proposal to fund two “reception centers” with “custody rooms” in Sudan, sparking concerns that the EU could fund camps where Sudan would lock up refugees, in breach of international law on refugees’ rights. Sudanese President Omar Bashir, who is wanted by the International Criminal Court for war crimes and crimes against humanity, is pictured in North Darfur in April. 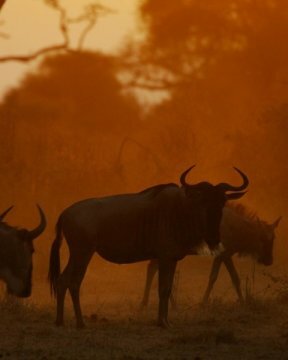 Another official told the channel that Sudan wants to use the EU’s border infrastructure assistance to build a comprehensive population database, raising concerns that the EU could bolster a repressive regime’s domestic surveillance capacities. “The primary aim [of the E.U. assistance] is clearly to curb migration, which risks the EU turning a blind eye to inconvenient facts, such as abusive border guards and closed camps, that help contain refugee and migrant flows,” Human Rights Watch’s senior refugee researcher Gerry Simpson told The WorldPost. “Some of the EU’s plans could help refugees and local host communities, but others risk supporting abusive security forces who arrest and deport asylum seekers back to harm, or who might intercept and force refugees into closed refugee camps in breach of their free movement and work rights,” Simpson said. 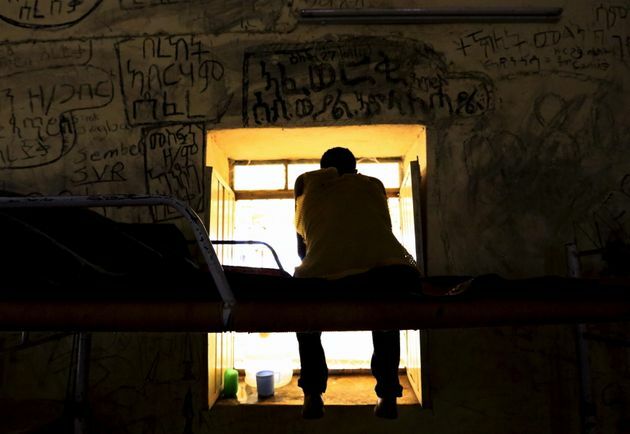 An Eritrean asylum seeker rests inside a new arrivals center in east Sudan in October 2015. EU proposals for assistance to Eritrea and Sudan have sparked controversy. The EU insists they have safeguards in place to make sure no aid ends up violating human rights in Eritrea or Sudan. An EU spokeswoman told the WorldPost that there were no current plans to provide equipment to the Sudanese government or build reception centers in Sudan, and the EU would only consider sending civilian equipment in the future if it was necessary to help the government curb human trafficking. “In doing so, the EU will not compromise on its overriding rights-based and do-no-harm principles,” she said. A spokeswoman from German development agency GIZ — which will coordinate implementation of the project — declined to discuss the proposals for Sudan and Eritrea until the forms of assistance are agreed. “It goes without saying that all project activities will be implemented in full observance of human rights,” she said. Human rights and humanitarian groups are urging the EU to stick to that promise, as it forges deals with dictators in order to stop refugees and migrants boarding boats to Europe. “The burden of proof is on the EU and implementing agencies to make sure that those means will not be used for other purposes, including repression in their countries or against people fleeing,” Oxfam’s Alonso said.